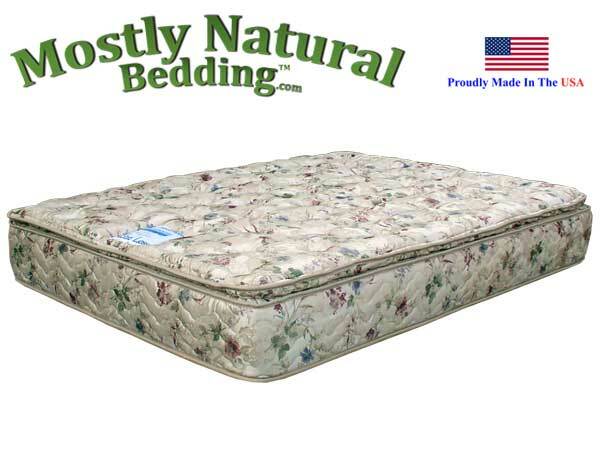 Our ACHE LESS™ mattress is a patented memory foam pillow-top/firm model. Designed around a heavy density visco elastic foam core for lumbar support with medium density visco elastic foam at the head and foot. 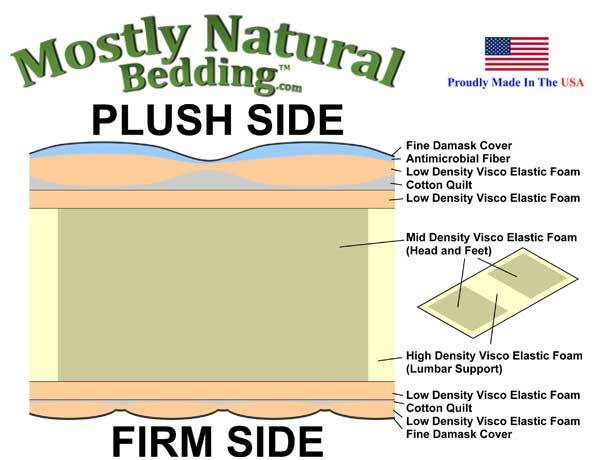 Next the pillow-top is created from a 1 inch layer of low density visco elastic memory foam followed by quilted cotton and another 1 inch layer of low density visco elastic memory foam topped with a layer of antimicrobial fiber. Finally, the fine damask cover is quilted to create a premium pillow-top/firm mattress. Body aches and joint pain are a thing of the past with our Visco Memory Foam mattress. Multiple layers of foam are positioned to support the bodys different zones. 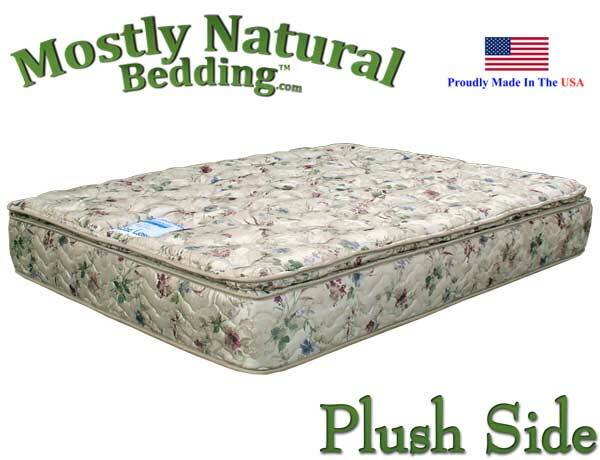 A plush Memory Foam pillow-top adorns one side while a dense, highly resilient firm side is available for support. Forty-eight inch Abe Feller® Ache Less™ available as a mattress only.